The Cat in the Hat narrates the story of Horton the Elephant, who discovers a speck of dust containing tiny people called the Whos. Horton must protect the Whos from a world of naysayers and dangers, and he must also guard an abandoned egg that's been left in his care by the irresponsible Mayzie La Bird. 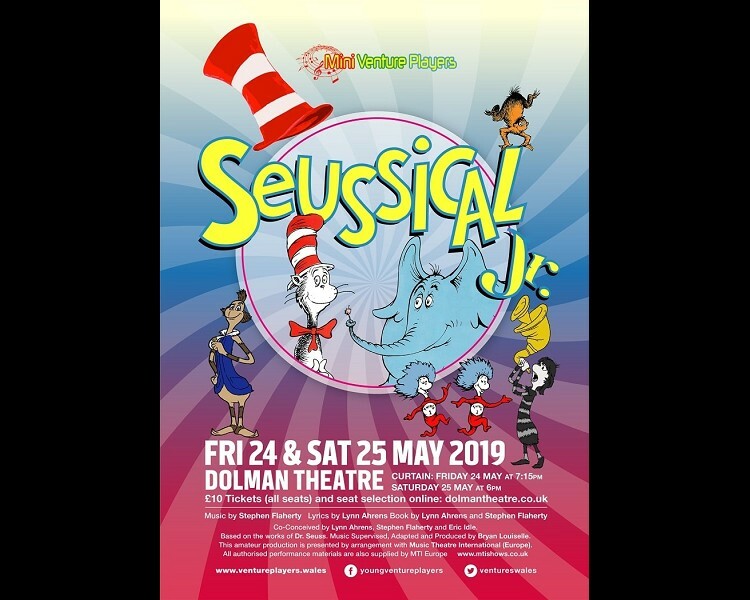 It is a journey that will take them from the Jungle of Nool to the Circus McGurkus and although Horton faces ridicule, danger and a trial, the intrepid Gertrude McFuzz never loses faith in him. A beautiful story where the powers of friendship, loyalty, family and community are challenged and emerge triumphant!